Little bunny 1 | Flickr - Photo Sharing! dutchlop, Mark Philpott, Yunbot, and 65 other people added this photo to their favorites. Adorable lapin ! Excellente photo ! awwww such a cute little thing!! So cute! Love his eyes. Eep! Sweet little baby bunny! wow this is so cute.. i am having a cute attack! 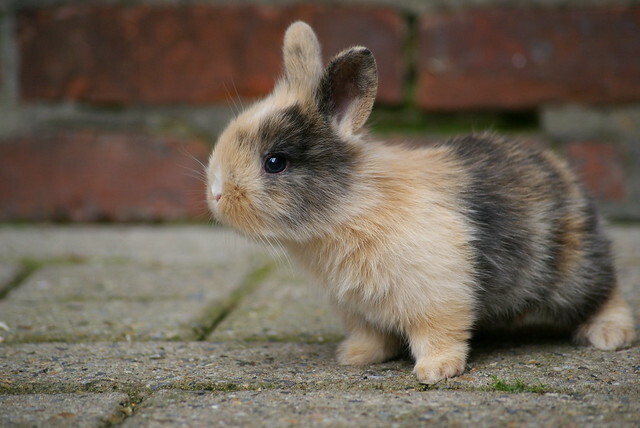 What a gorgeous little bun!